Re-upping this content. — ed. Robert Zarate and Henry Sokolski, eds, Nuclear Heuristics: Selected Writings of Albert and Roberta Wohlstetter (Strategic Studies Institute, 2009). | Book review in Foreign Affairs magazine. 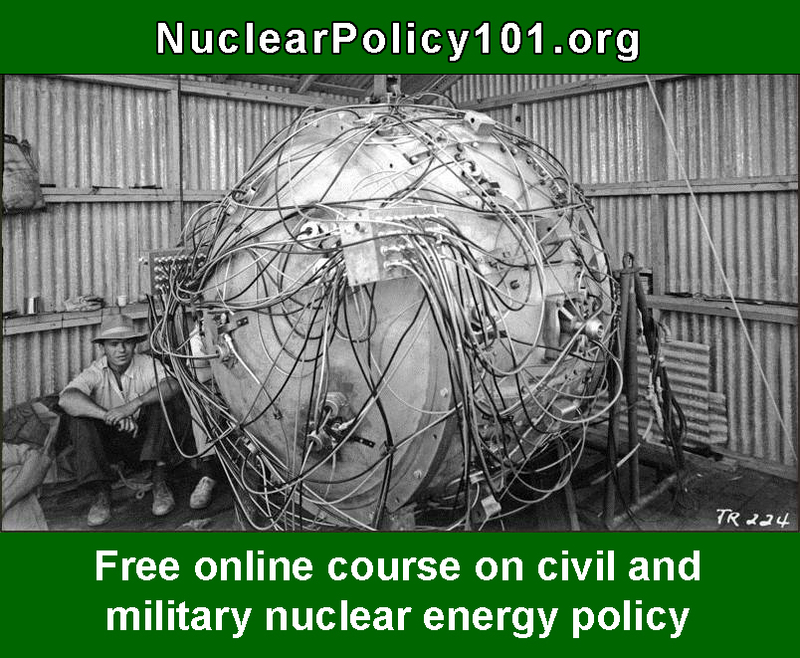 Pioneers of nuclear-age policy analysis, Albert Wohlstetter (1913-1997) and Roberta Wohlstetter (1912-2007) emerged as two of America’s most controversial, innovative and consequential strategists. Through the clarity of their thinking, the rigor of their research, and the persistence of their personalities, they were able to shape the views and aid the decisions of Democratic and Republican policy makers both during and after the Cold War. Although the Wohlstetters’ strategic concepts and analytical methods continue to be highly influential, no book has brought together their most important essays–until now. the continuing need for prudence and pragmatism in the face of changing dangers. In addition, Nuclear Heuristics provides readers with an introduction to the Wohlstetters’ work by editor Robert Zarate; and short commentaries on Wohlstetter writings by Henry S. Rowen (2005 WMD Commissioner and former Assistant Secretary of Defense), Alain C. Enthoven (former Assistant Secretary of Defense), Henry Sokolski (2008 WMD Proliferation and Terrorism Commissioner and former Pentagon official), Richard Perle (former Assistant Secretary of Defense and emeritus Defense Policy Board chairman), Stephen J. Lukasik (former Director of the Pentagon’s Advanced Research Projects Agency, now DARPA), and Andrew W. Marshall (Director of the Office of the Secretary of Defense’s Office of Net Assessment). Nuclear Heuristics: Selected Writings of Albert and Roberta Wohlstetter is a must-read and an indispensable resource for policy makers, military planners, and strategic analysts, as well as for students who aspire to these positions. For updates, bookmark Albert Wohlstetter Dot Com.